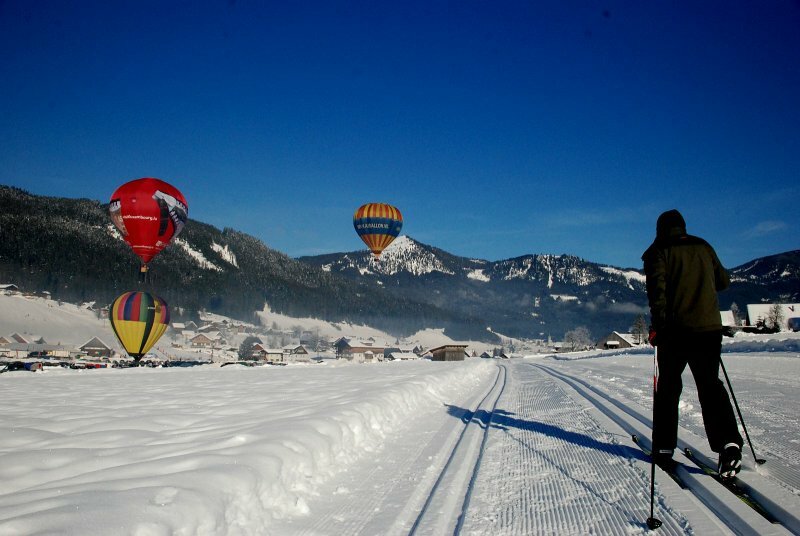 Starting point of the balloons: Directly on the Gosauseestraße between Vordertal and Mittertal in Gosau. Parking available! Every day between about 8:00 and 10:00. 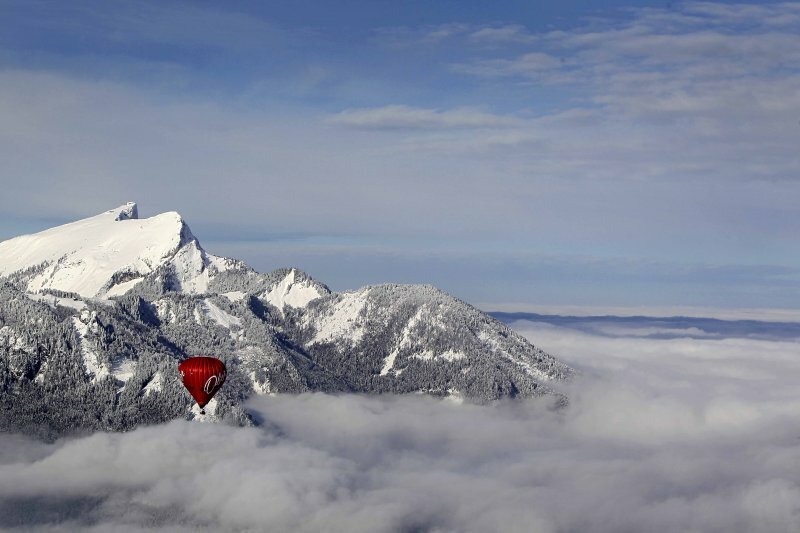 "Would you like to ride in my beautiful balloon? We could float among the stars together, you and I. 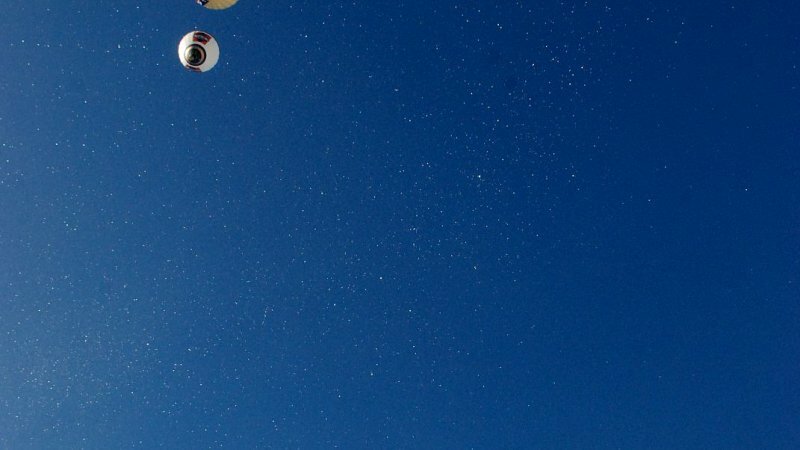 For we can fly, we can fly. 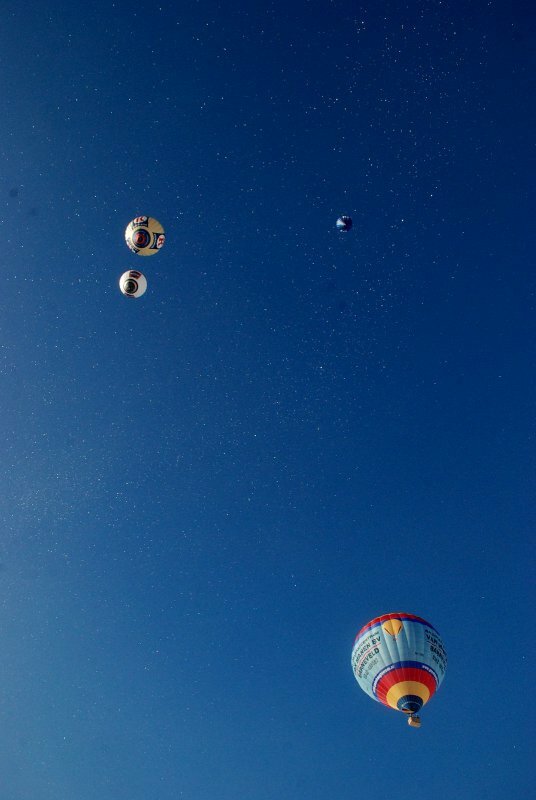 Up, up and away, my beautiful, my beautiful balloon. 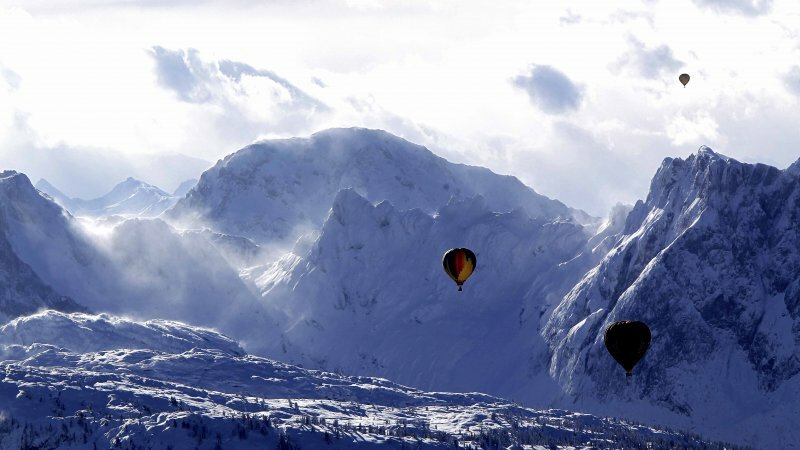 The world's a nicer place in my beautiful balloon. It wears a nicer face in my beautiful balloon. We can sing a song and sail along the silver sky. 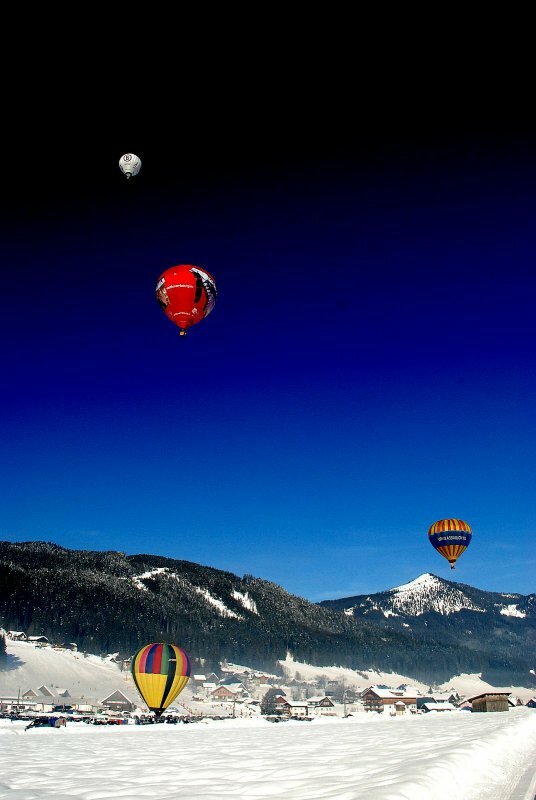 For we can fly, we can fly”. 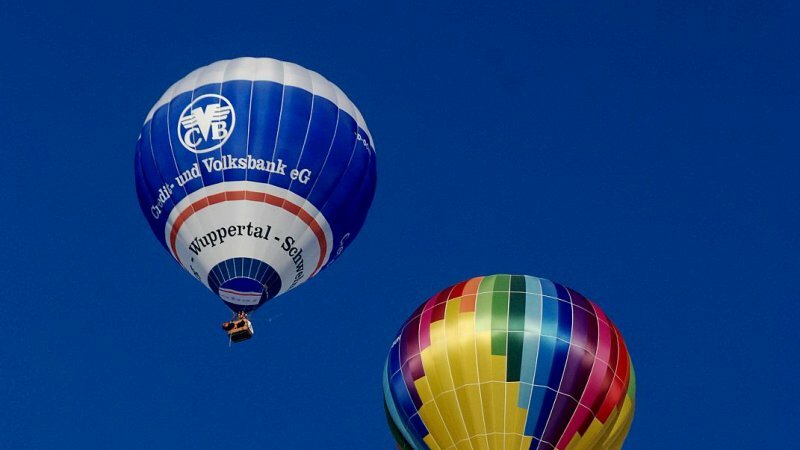 These lyrics, from the Grammy award winning song written in 1967 by Jimmy Webb and recorded by the 5th Dimension, still apply to many balloonists at the Alpentrophy in the Gosau Valley. 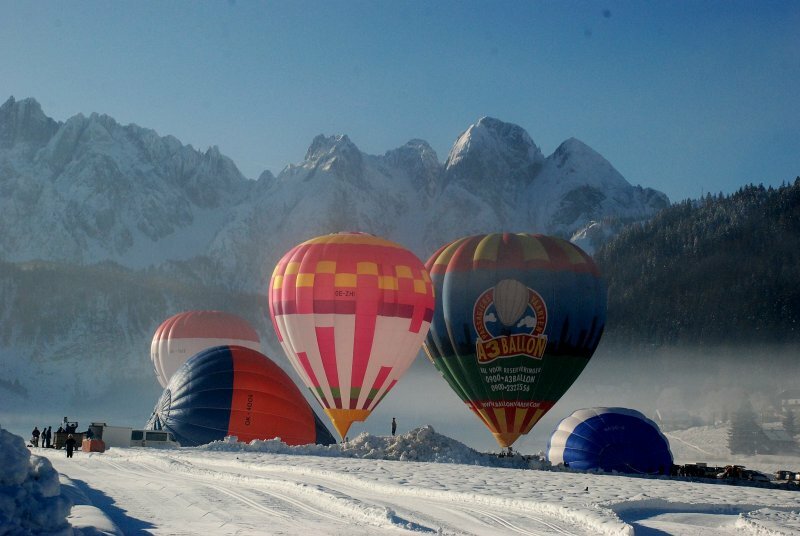 And you can be there live daily as the colourful hot-air balloons start, from about 8:00 am or even take a ride yourself. 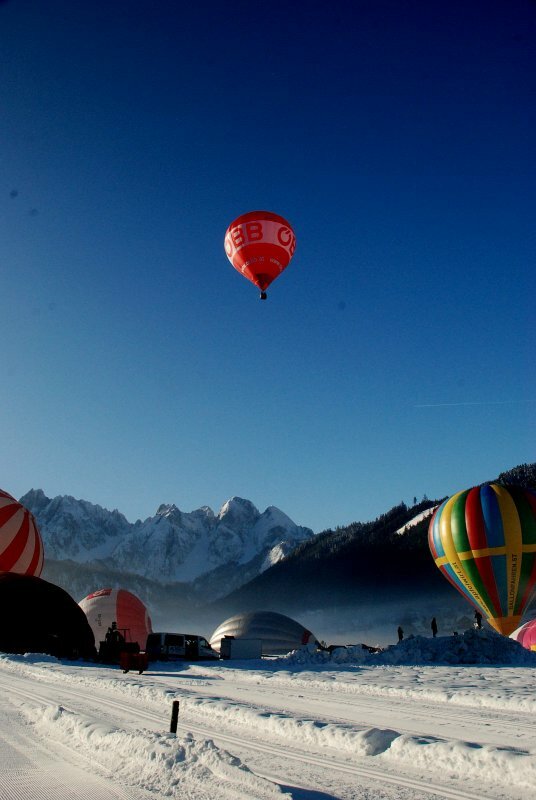 Once a year, the clear winter sky above the mountains belongs to one of the great adventurers of the skies: balloonists from all over the world compete in their art as part of the international Alpentrophy in Gosau - and you can be there live: As a balloon passenger or at the start when they fly up towards the sun. 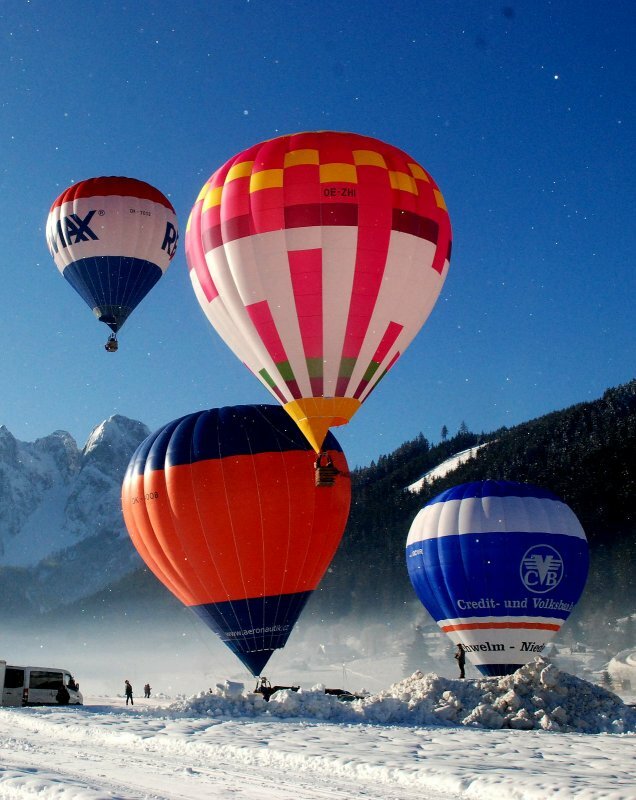 Follow the elaborate start preparations from around 8:00 am - on the Gosauseestraße between Vordertal & Mittertal - and the subsequent take-off of the colourful hot-air balloons from all over the world. 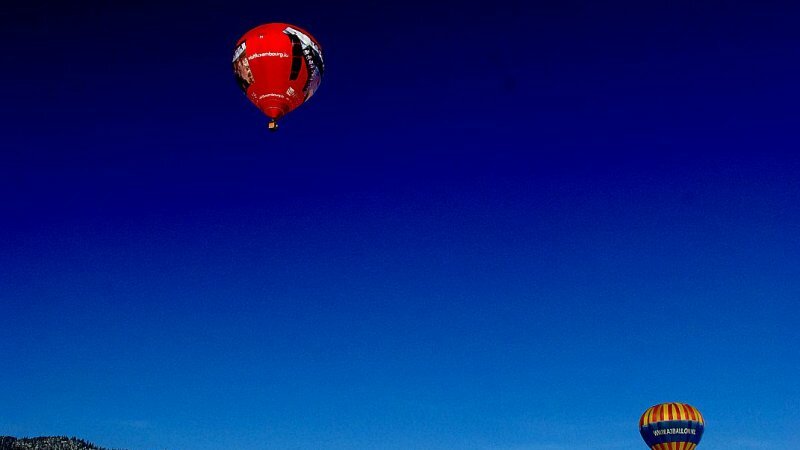 Flying high and weightlessly through the air - this is an experience that has lost none of its fascination even in these modern times. 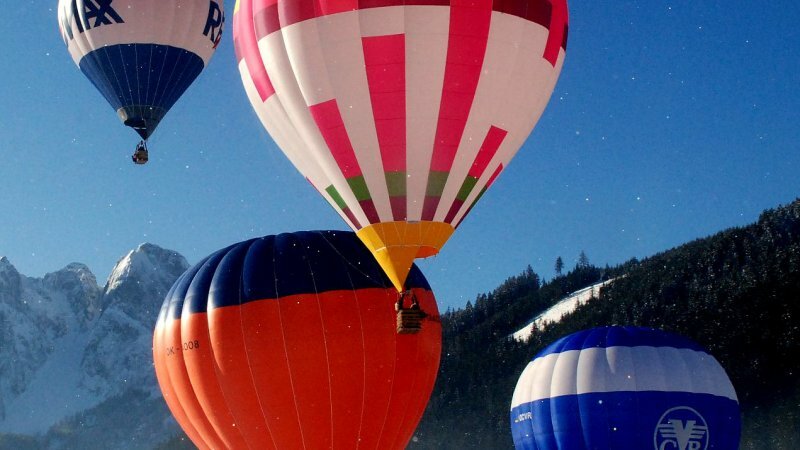 Especially today, with the rapidly developing aviation, the natural experience of hot air ballooning is finding more and more followers. 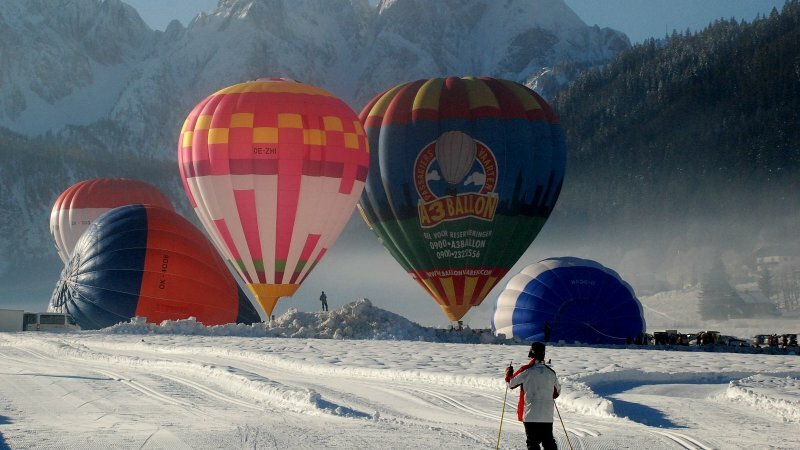 An unforgettable experience, whether on a firm ground or in a basket high above the snow-covered Alpine landscape, during your holiday in the holiday region of Dachstein Salzkammergut. 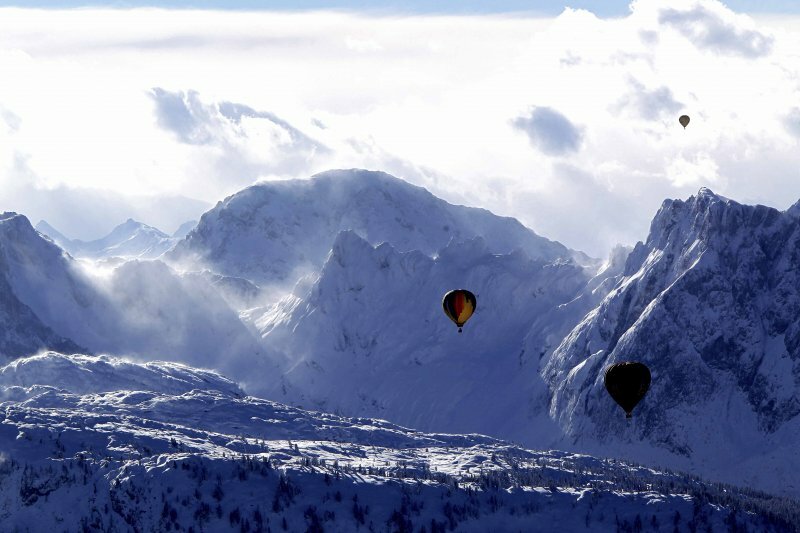 And then afterwards, perhaps some snowshoeing? 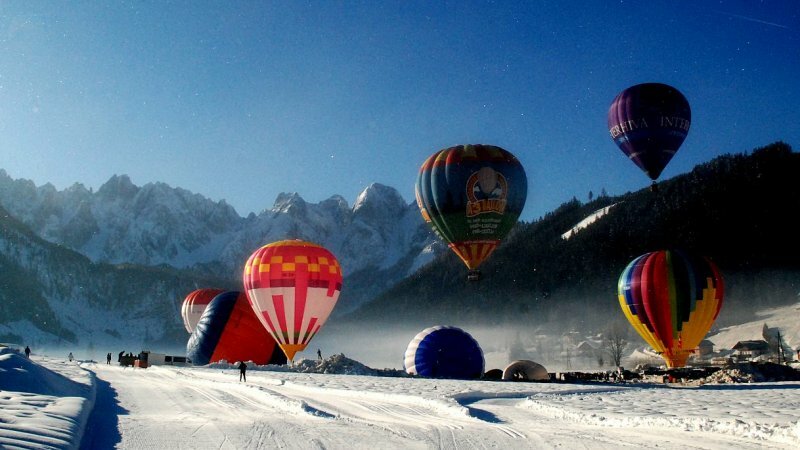 When the first hot-air balloons took off up into the sky over Gosau in 1993, no one really believed in the success of this, then quite exotic-looking winter event. 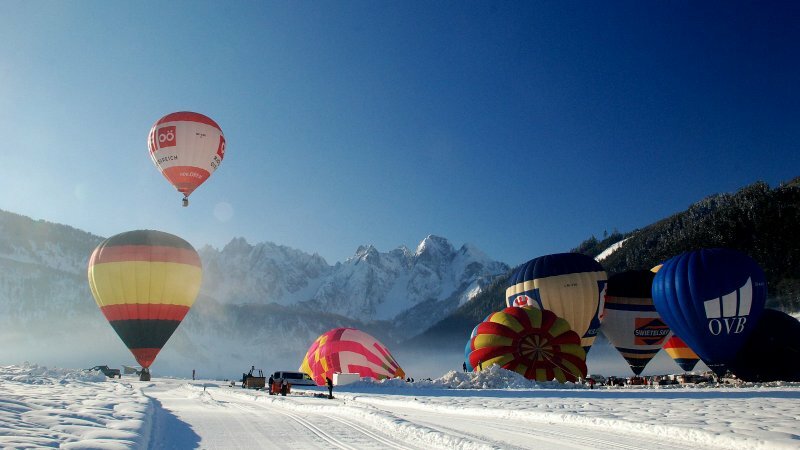 Today, the Gosau Dachstein-Alpentrophy counts as not only one of the most prestigious balloon sports events in Austria, but also as one of the most beautiful of its kind. 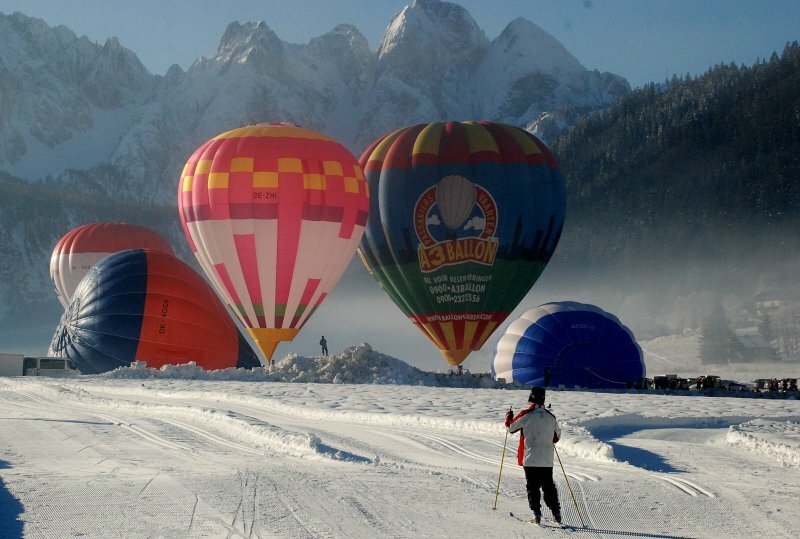 A real star in the annual calendar of events of the UNESCO World Heritage region of Hallstatt Dachstein Salzkammergut! 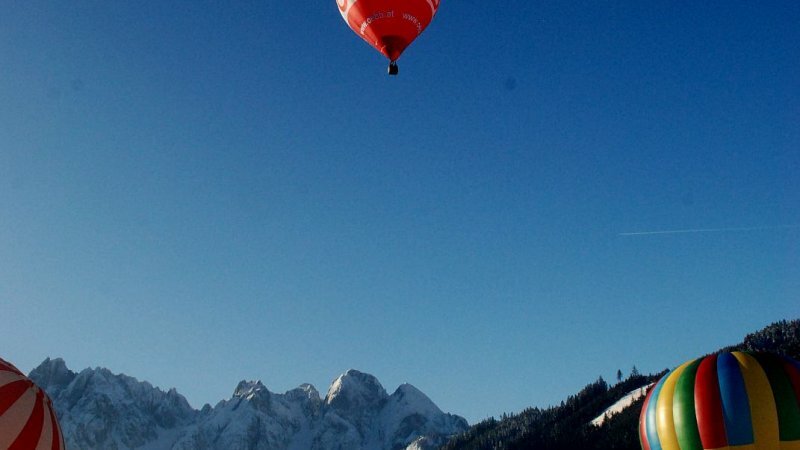 Anyone who tours the Salzkammergut in the wicker basket in such a heavenly way will instantly be rewarded with an experience that they will remember for the rest of their lives. 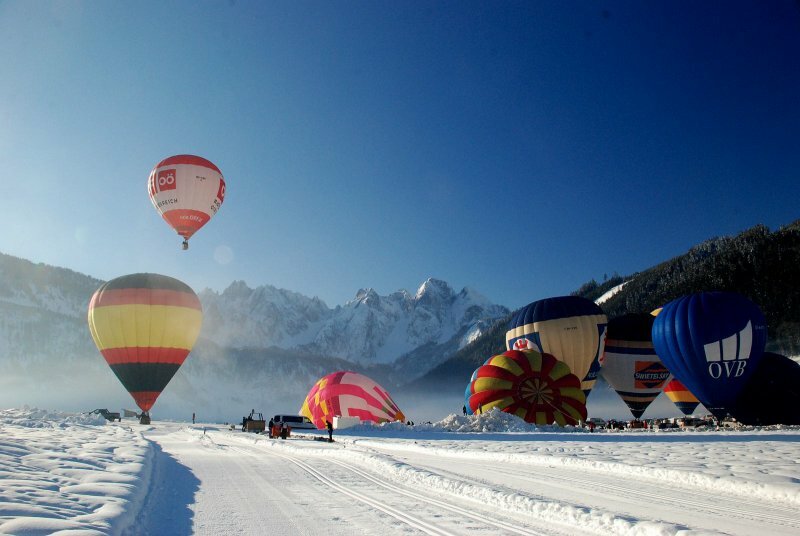 It is probably the unique beauty of this central part of Austria that makes pilots from all over the world and their passengers to lift off break into the winter cold Salzkammergut to pursue their immensely uplifting passion - ballooning in the Alps. 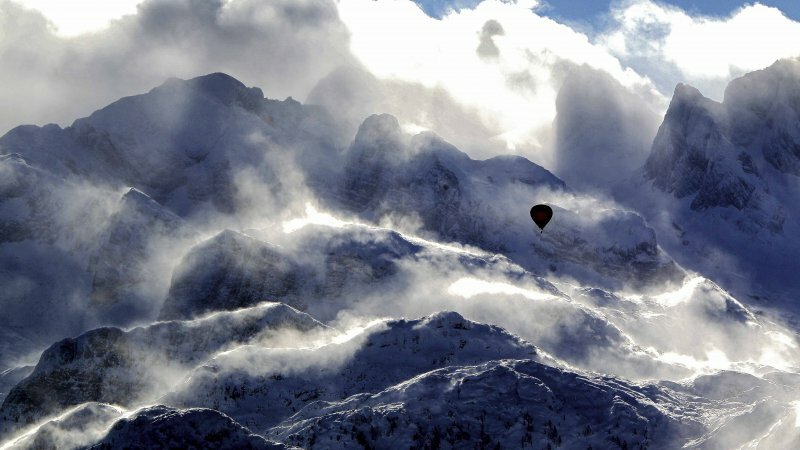 In recent years, the organisers and balloonist have endured an endless number sleepless nights in the hope for the good weather conditions that promise the morning start into a new adventure. 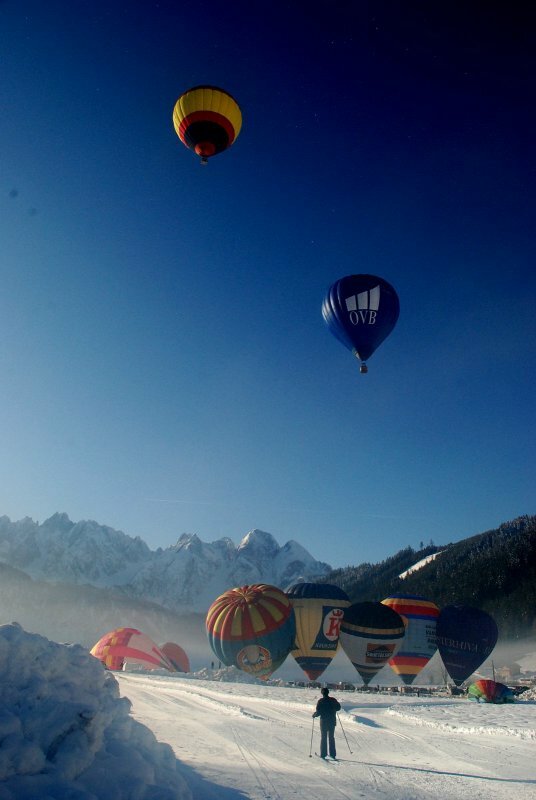 A historic time in which the organizers and all involved have taken into the air accident-free. 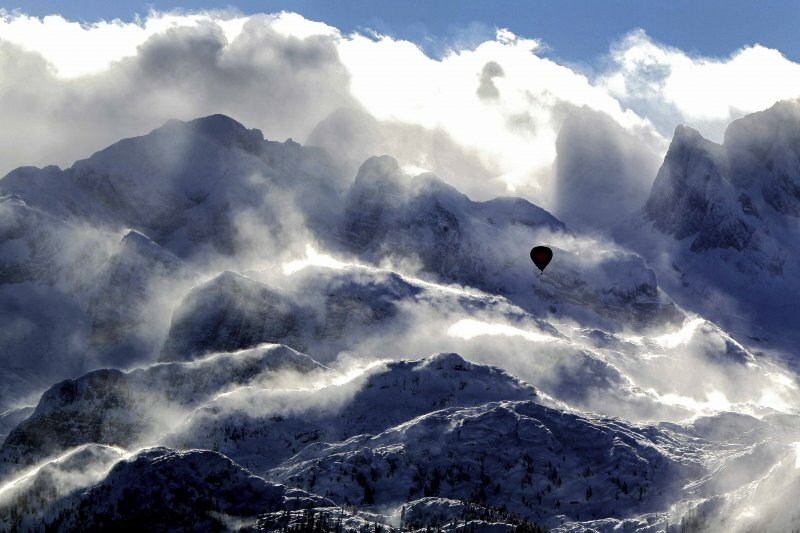 Founded by Marian Stermschegg, one of the Austrian balloon pioneers, the then Austrian national champion Heidrun Prosch, and the two Gosau locals Jörg Hoffmann and Gottfried Koller, the Dachstein Alpentrophy has become a fixture in the annual tourist calendar of the Salzkammergut. 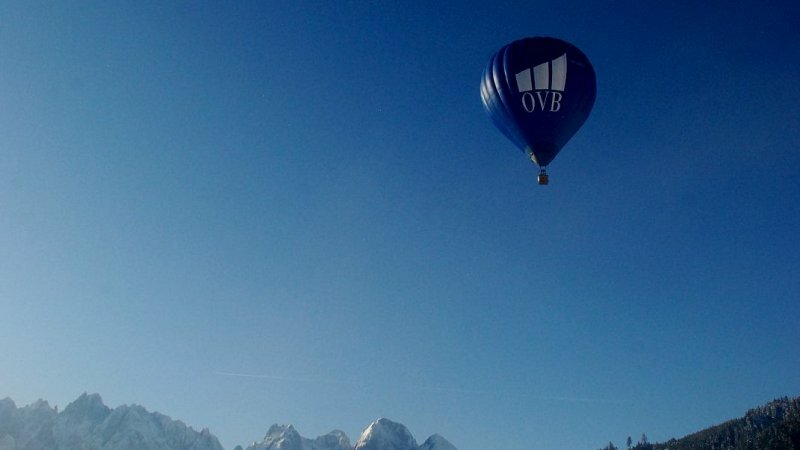 Since the beginning of 2001, the Organizing Committee has also been assisted by the Styrian side, because since then, the balloon company Flaggl "Apfelwirt" together with the Gosau hotelier Gottfried Koller have been responsible for the smooth running of the event. 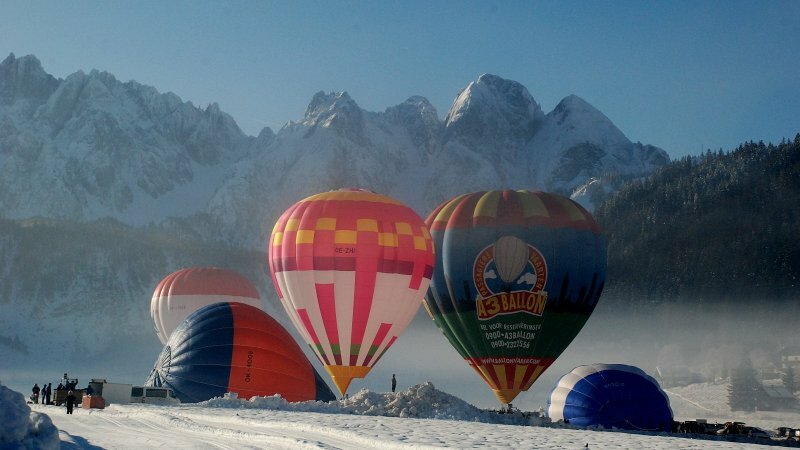 Since its launch in 1993, the balloon week in Gosau has almost become a "year-round task" for all those involved. 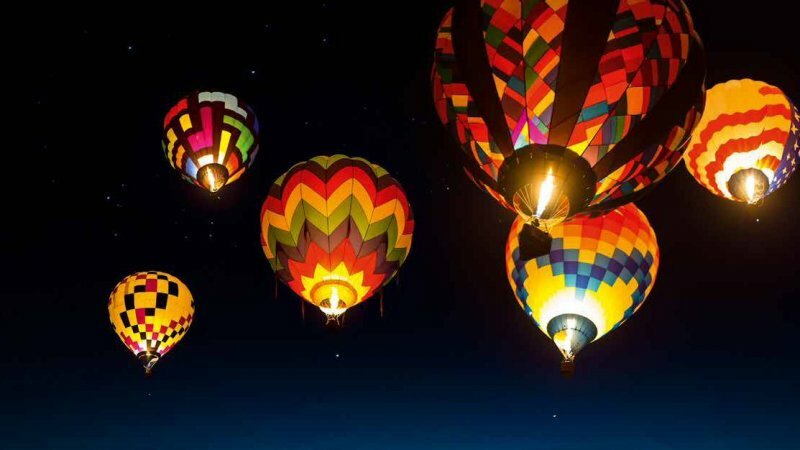 Visitors from all over the world will be able to see the colourful results for themselves every year in mid-January - when the colourful giants lift off majestically into the air. 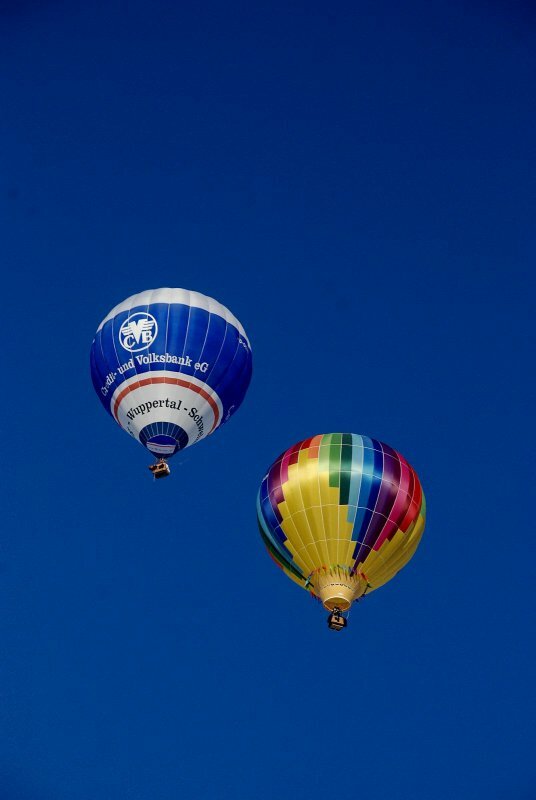 Become an eyewitness when the balloonists "refuel" their "colourful balls" with hot air and take off into the infinite blue. Always an experience! Also for those who need to stay behind on the ground. Book now the great adventure! 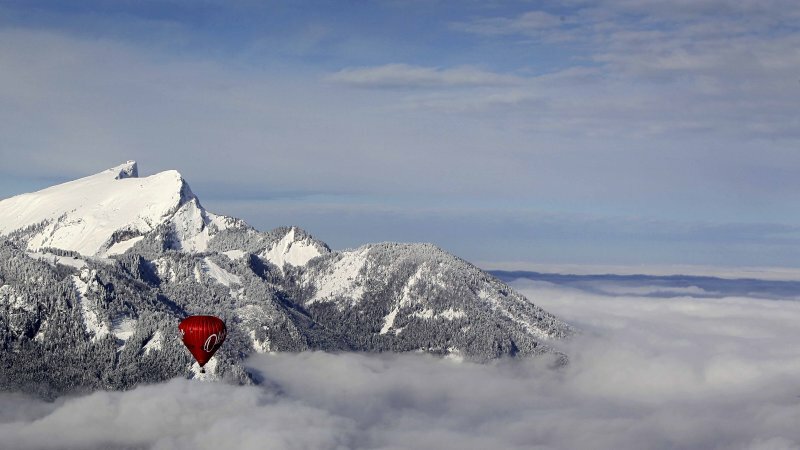 "Fly over" deep snow covered woods and fields, rivers and lakes and enjoy the soothing view of the wintry romantic Salzkammergut. 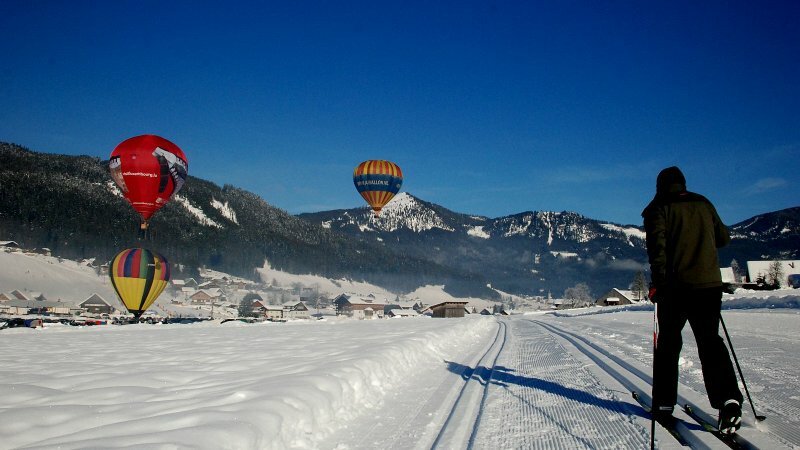 Book your dream winter now during the Balloon Week on your holiday in Gosau and the Gosau Valley.